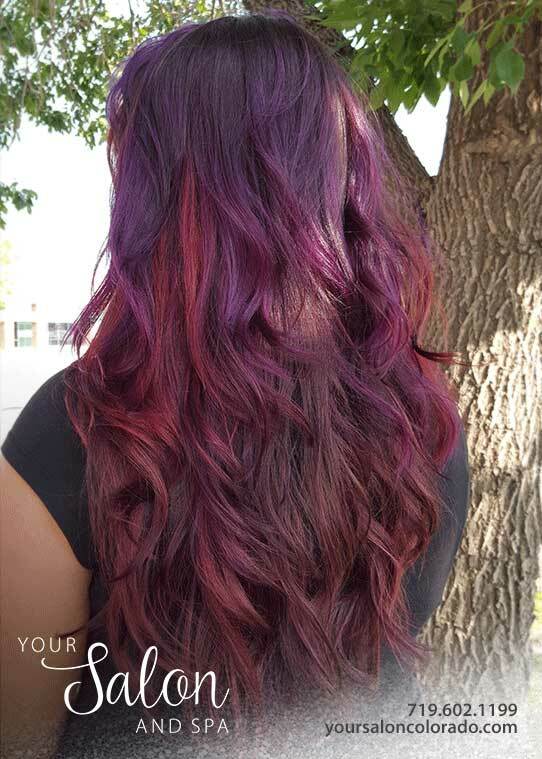 Your Salon and Spa – The best Colorado Springs Hair Salon! 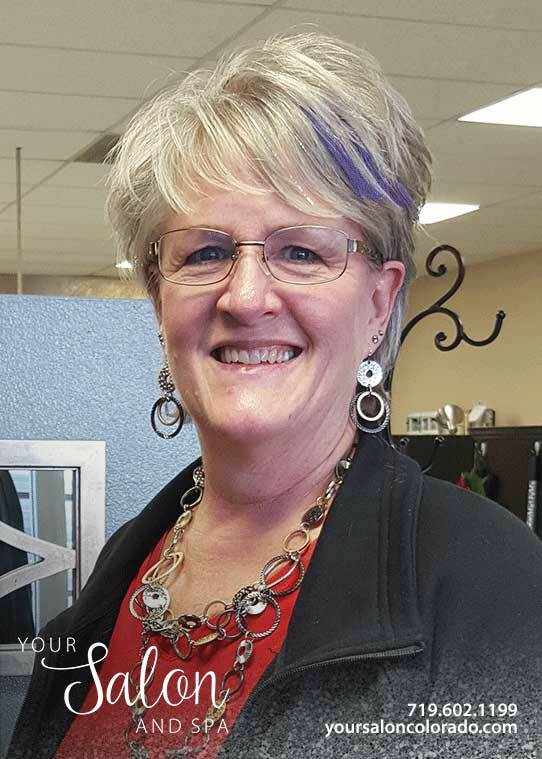 Looking for the best hair salon in Colorado Springs? You have found it! 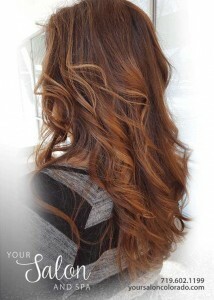 At Your Salon and Spa, we work together with you to enhance your beautiful self. Unlike other salons, we focus on the look that you have a vision for. 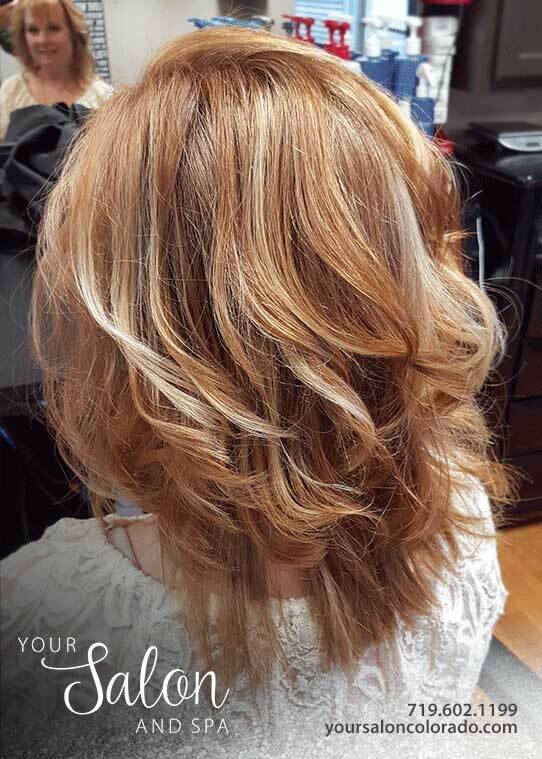 From a quick haircut to full hair color or temporary dye service, Your Salon and Spa has the stylists and products you need to achieve exactly what you envision. We are pleased to offer a wide assortment of the best salon and services in Colorado Springs. Need a Brazilian blowout? 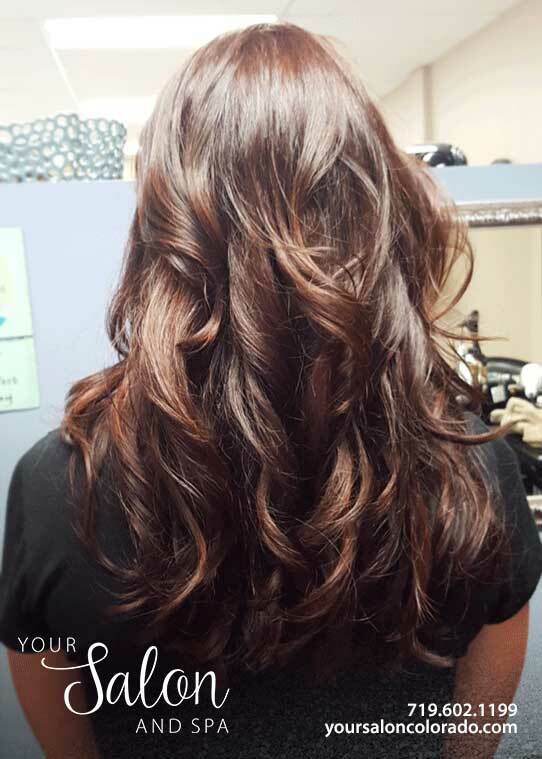 Let Your Salon and Spa be your blowdry bar! Thinning hair? No problem, we can help! There are products that can help your hair to be fuller and more voluminous! Attention men: Need to tame and trim your unruly beard or sideburns? Your Salon and Spa offers superior manscaping services! We have the solution for all of your grooming needs! Using only the best products, we will make you look your absolute best! While walk in appointments are always welcome they are subject to availability. 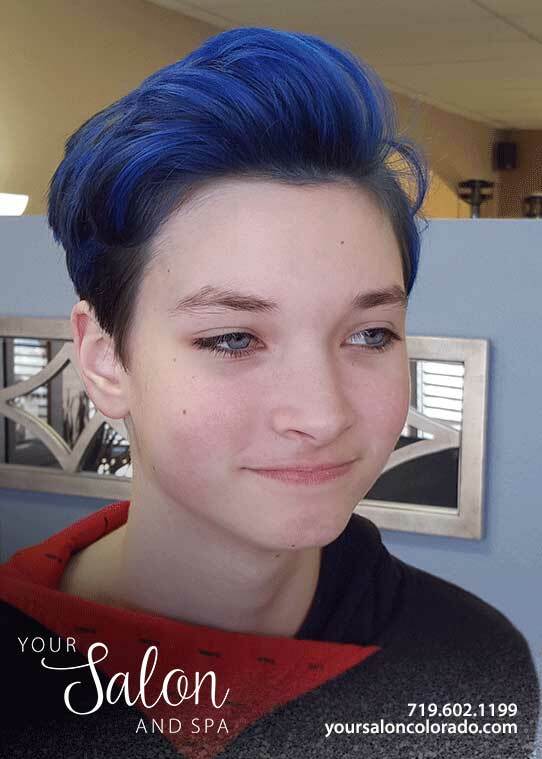 Please call any stylist for information!